2000 pumps set the standard in positive displacement pumping applications. The proprietary 2000 gear-type universal joint design effectively handles radial and thrust loads for maximum performance and long life. 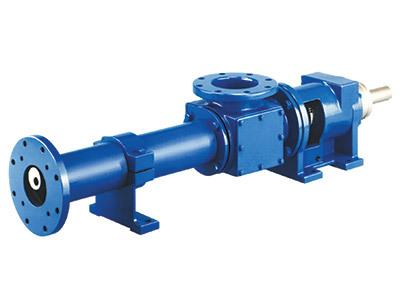 These rugged pumps are able to handle abrasive materials in excess of 80% solids and offer a performance range to 4,500 GPM with pressure to 1,500 PSI.